The 1912 T202 Hassan Triple Folders set is one of the more unique tobacco card sets around. Those cards featured a black and white picture in the middle along with two color end panel lithographs of individual players. Those end panels are often a subject for discussion. That’s because they virtually mirror the cards found in the T205 gold borders set. The primary difference is that they are a little smaller and, instead of having a gold border, the T202 panels have white borders. That makes them easy to tell apart, despite the fact that the designs and the pictures are the same. But one interesting difference is found beyond that. The T202 panels included two additional players not found in the T205 issue. Found among the other panels in the T202 set are cards featuring Smoky Joe Wood and Walter Blair. Wood is the real star here. His career spanned from 1908 through 1922 and, similar to Shoeless Joe Jackson, doesn’t have many cards out there. That’s partially because World War I occurred right in the middle of his career when card companies simply weren’t producing many sets. Like Jackson, I suspect the dearth of cards for him probably contributes a little to his popularity with collectors. Wood was a star pitcher that, similar in the mold to Babe Ruth, went to the outfield later in his career. A career .283 hitter, he proved that his bat was valuable as was his arm. Blair is less notable. He played with the Yankees for five seasons before playing in the Federal League in in 1914 and 1915. In 1912 and 1913, he was in the minors. The Wood and Blair panels are notable in that they were the only two in the T202 set that were not featured in T205. So what gives? Well, collectors have been trying to figure that out for a very long time. But here’s what we know. The T205 set was produced in 1911 and the T202 set, 1912. Can we use the players’ careers to figure anything out based on that? Well, not Wood. Wood remained with the Boston Red Sox from 1908 until 1915, well beyond the production date for either set. He is featured as a member of the Red Sox, so no clues there. Blair, though, is a little different, even if there are no clear answers, either. He was with the Yankees from 1907 through 1911. By 1912, he was in the minors. Those are interesting timeframes given the production of the two sets. Oddly enough, he didn’t appear in T205, which was when he was still with the Yankees. But a year later when the T202 set was released, he strangely appears as a member of the Yankees, even though he was no longer with that team. It would actually make more sense for Blair to have been included in T205 than T202, so we’ve got something that appears to make even less sense. So why weren’t the two players found in the earlier T205 set? That’s somewhat easy to explain away. While Wood developed into a star, he was anything but that until 1911 when the T205 set was created. Before then, Wood was only a 20-year-old pitcher. He did have an exceptional 1.69 ERA but was also not a full-time starter and had a sub .500 record. Plus, the T205 set already included two of the team’s best pitchers in Eddie Cicotte and Ed Karger, so space could have been a consideration. While Wood turned in to a full-fledged star in 1911, we know that came after production of the T205 set. The T205 set was produced no later than early in 1911. We know that because it includes a tribute card to Addie Joss following his death, which occurred in April of that year. 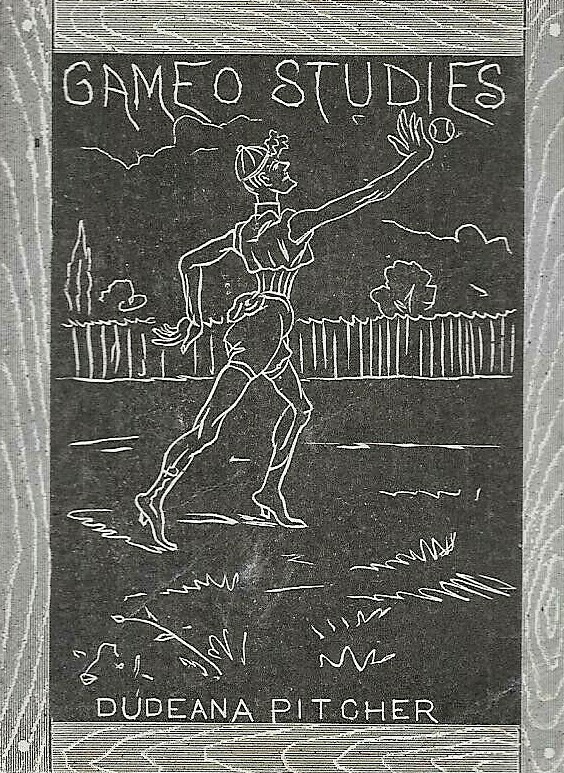 The set was printed before the season and before Wood’s standout year occurred. With regards to Blair, he also was not much of a known commodity by early 1911. He had been with the Yankees for four years prior to that but was a minor player of little consequence. He had appeared in only 131 games total in those four years and was only about a .200 hitter. Based on that, his absence in the T205 set is entirely understandable. It’s somewhat easy to see why they weren’t found in the T205 set. But why were they added to the T202 issue? In the case of Wood, I think that’s easy. He had a great 1911 season and had become the team’s best pitcher. Cicotte was still there but his 11-15 record and 2.82 ERA were easily topped by Wood, who was 23-17 with a 2.02 ERA. Karger, too, had fallen off and was only 5-8 with a 3.37 ERA. He had emerged as a player worthy of inclusion. Blair is the trickier piece. Batting only .194, he didn’t have the noteworthy season that Wood did in 1911. But he did play in a career-high 85 games as the team’s backup catcher so he was a bit more in the spotlight. Now, as stated, he didn’t rejoin the team again in 1912 and the makers of the set knew he was no longer a Yankee. His bio on the back of his card states he was headed to Rochester. But, my guess is that the artwork was already completed and it was determined that including him didn’t do any harm. 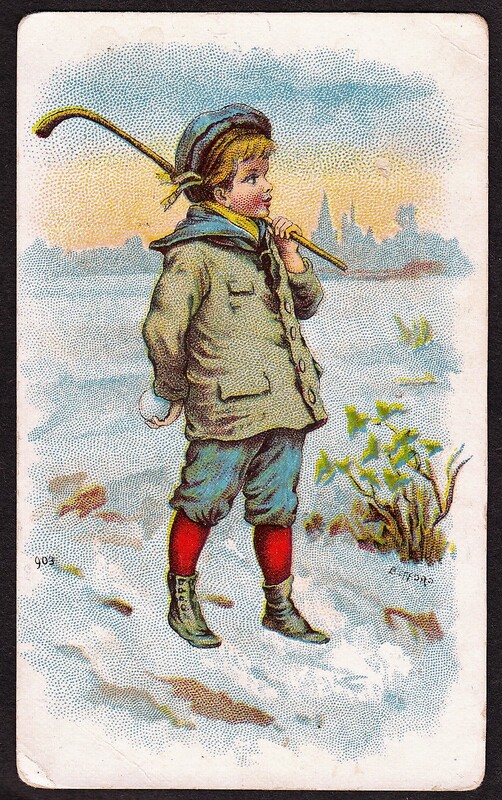 Further, he went to Rochester in 1912, as stated on the card. He had done that previously in 1910 and still joined the Yankees again after that. Perhaps they thought a similar occurrence could be in the works again.